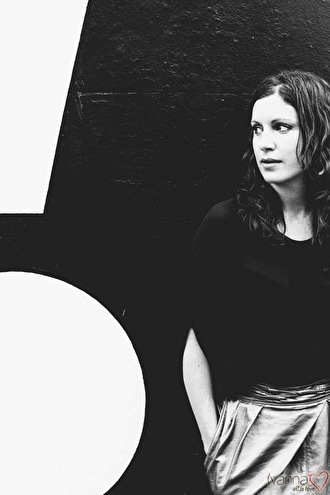 Claire is an Australian vinyl junkie, film composer and music producer. Established as a prolific and respected underground house and techno DJ in Australia, she has held residencies, guested and headlined at most major clubs, parties and festivals on the east coast. A recent relocation to Berlin has seen her blitz through tours around Europe and home games at Berlin hotspots Panorama Bar, Tresor, about:blank, Sisyphos, KaterHolzig, Chalet, Studio R & Suicide Circus. Claire also composes music for film and television and has written & produced everything from ambient electronic music through to orchestral scores for tv series and feature films. A remix on Melbourne's hAUL Music garnered favour and chart action from international luminaries and local DJs alike.